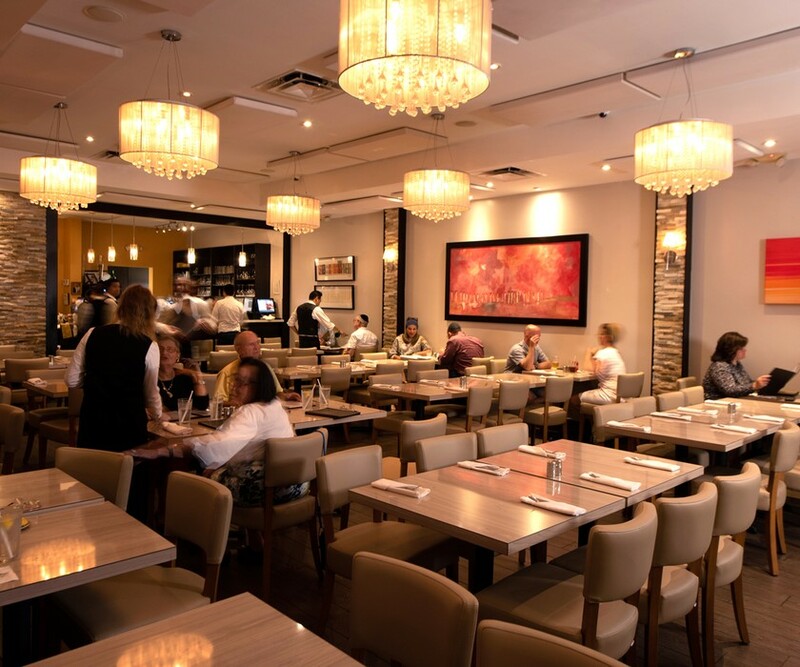 The Harbour Grill is a destination for kosher preparations of elevated chophouse fare. 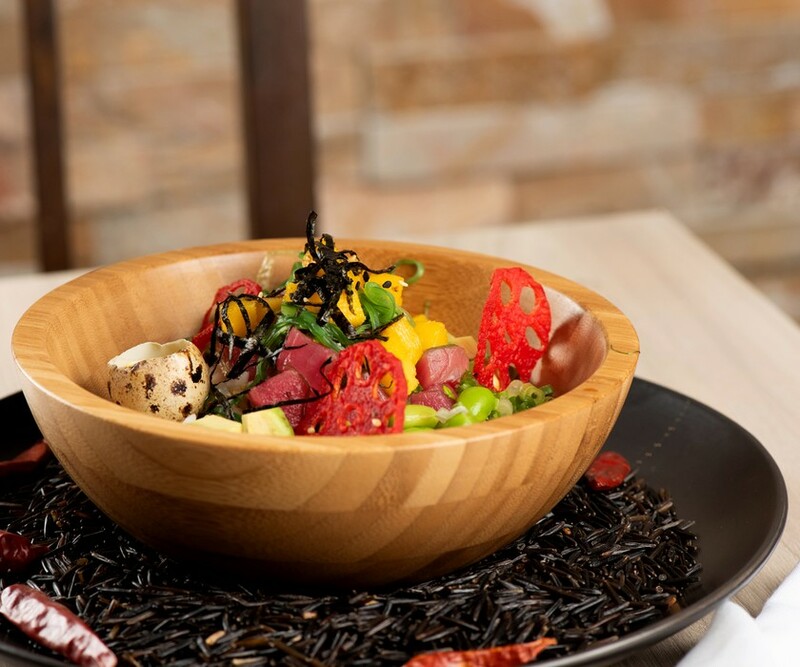 A white-tablecloth experience, the restaurant and bar has been hosting its guests for over 10 years, consistently serving dishes that incorporate a little bit of everything: kosher cuisine, French flavors, and high-quality meats. 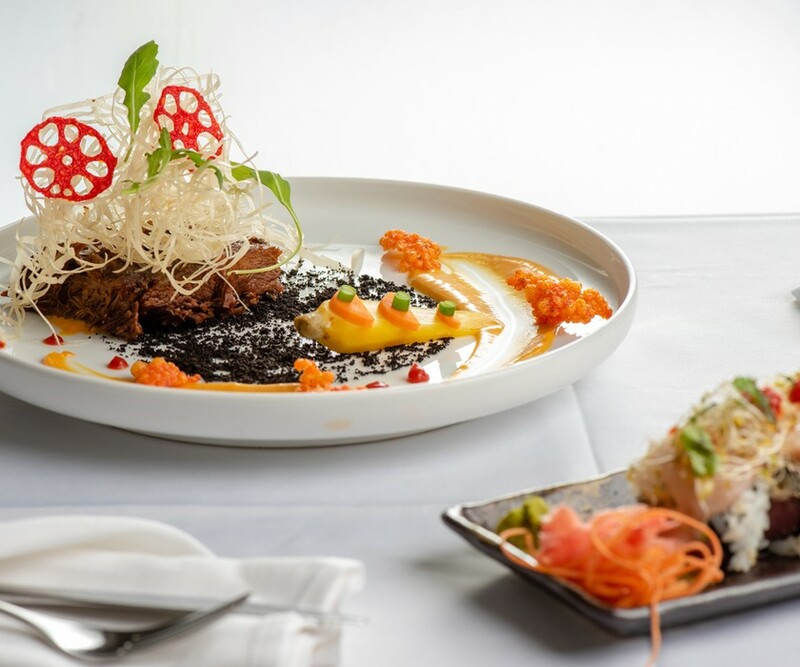 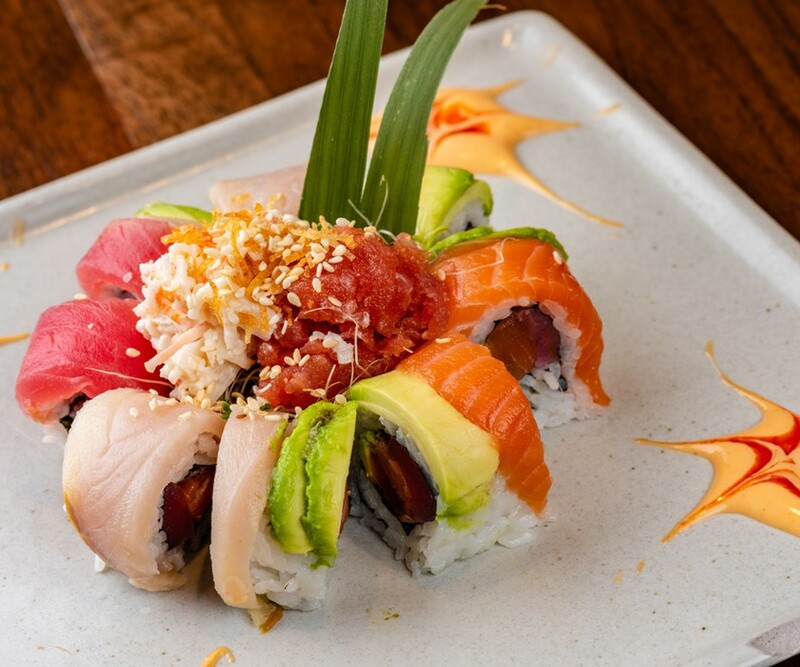 The Harbour Grill also has a sushi menu with inventive rolls that incorporate tropical flavors and unexpected ingredients not typically seen in sushi. 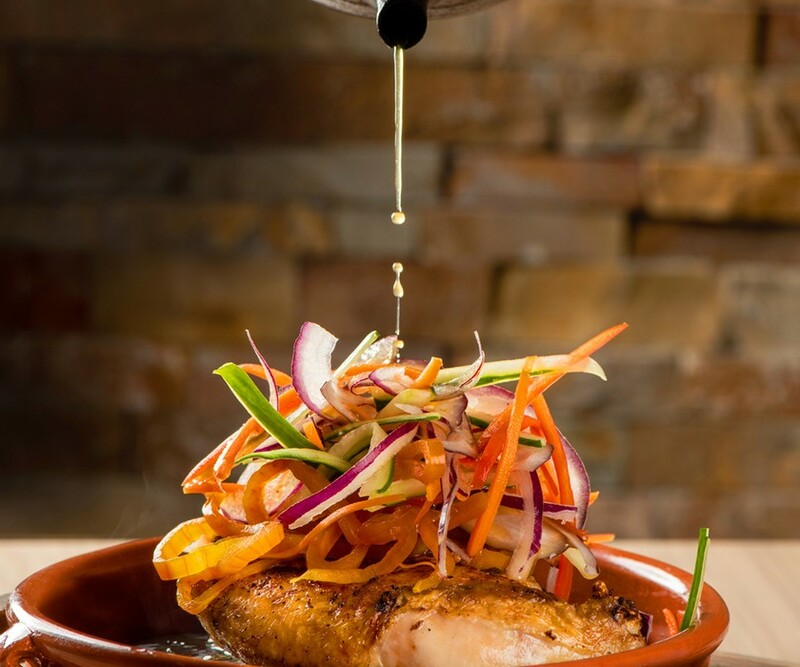 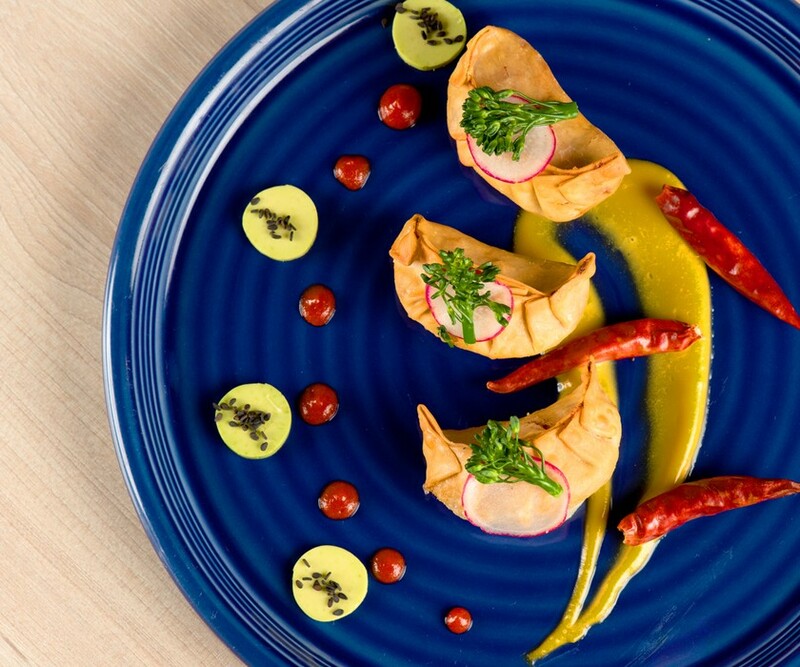 Unexpected but delicious, the Harbour Grill constantly aims at raising the bar in the Kosher restaurant industry.